The Kufstein Fortress is the main landmark of Kufstein, the second largest city of Tyrol in Austria. 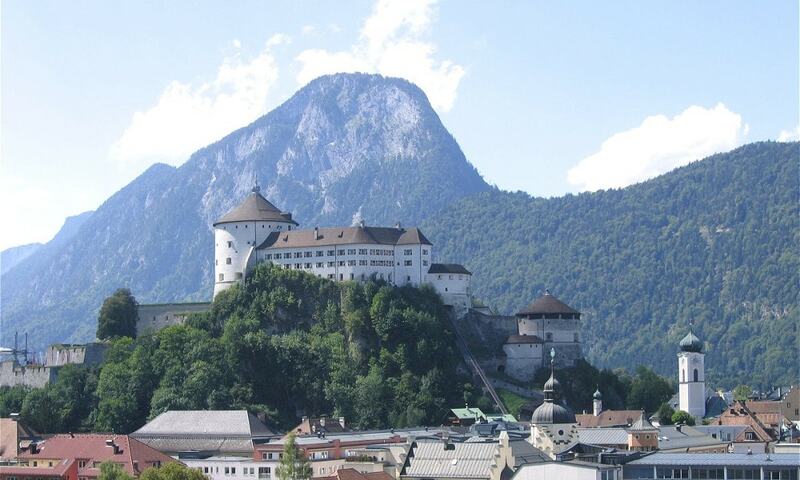 It stands on a hill commanding Kufstein at about 500 metres above sea level. The fortress acted as prison for a number of political dissidents during the Austro-Hungarian Empire. As a result, its name is deeply embedded in Hungarian history. The fortress now houses the City Museum of Kufstein. It is linked to the city below by the Festungsbahn, a funicular railway.